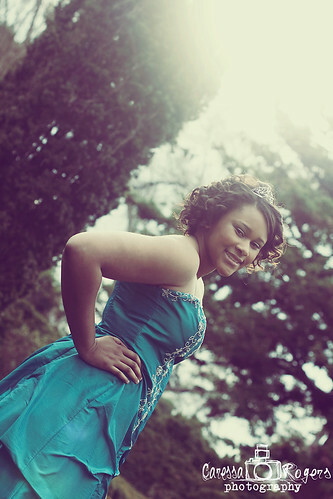 Caressa Rogers Photography: Carldine's Sweet 16 Photo shoot! Yesterday was a beautiful day in Georgia with the promise of spring in the air. 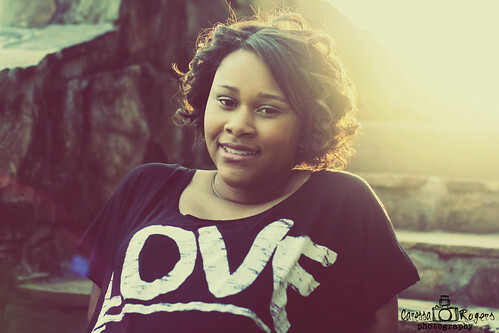 I was so fortunate to spend it outdoors on a photo shoot. 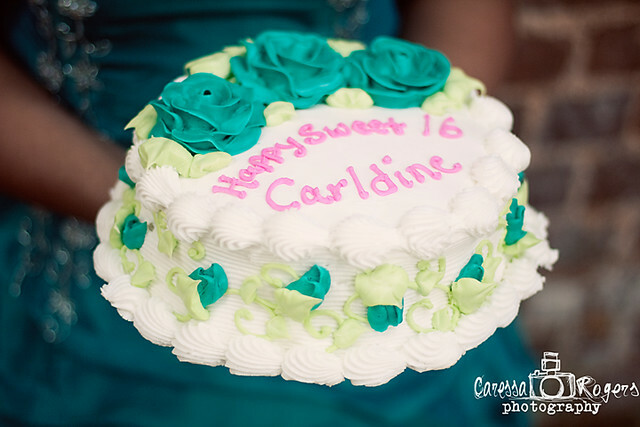 To celebrate Carldine's Sweet 16 Birthday her mom planned a photo shoot and thought of everything to make it special, even bringing a birthday cake! 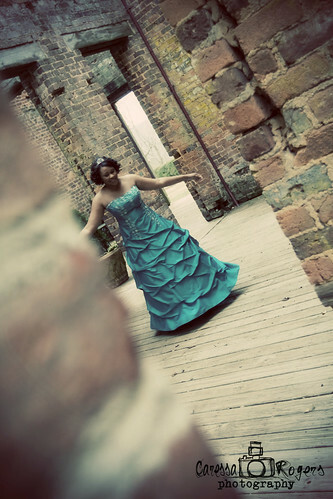 With Carldine dressed in her special Sweet 16 dress Barnsely Gardens was the perfect princess like setting. I so enjoyed spending the afternoon with Carldine and her mom, Nadine. Here are a few of my favorites. 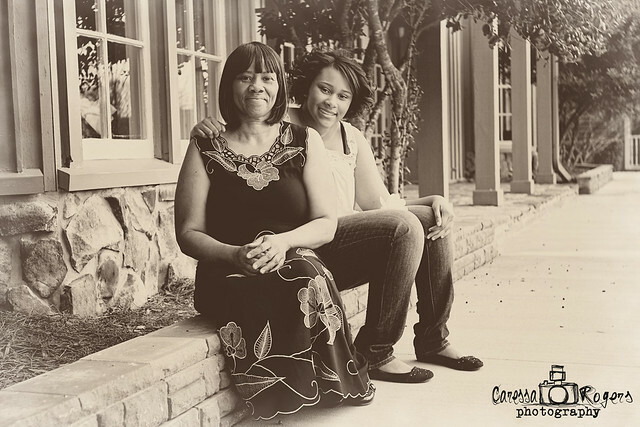 I love this mother/daughter shot!